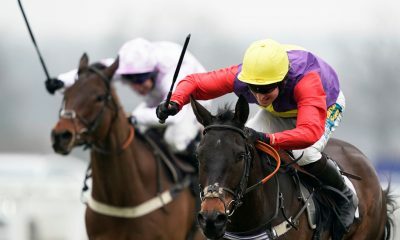 Colossus Bets' British Horse Racing review after 1 month. 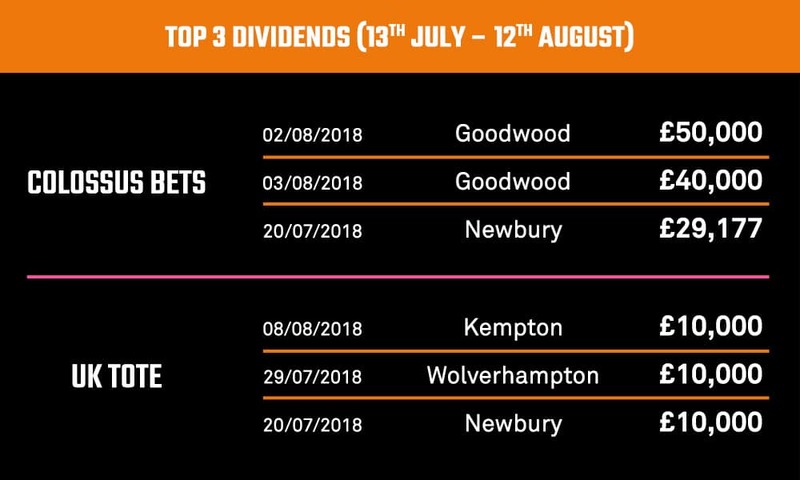 Our modernised British Horse Racing pools have been beating the UK Tote equivalent for a full month now, so we thought it would provide a good opportunity to demonstrate the advantages to be had playing with Colossus. 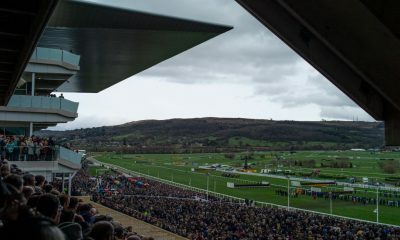 We put the Glorious in Goodwood this year! 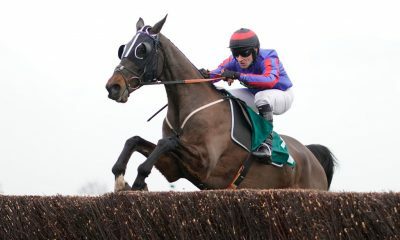 Not satisfied with providing a better dividend at 79% of British meetings, our ‘BOG’ offer ensured Solo and Syndicate place punters received the best dividend on all British meetings during the bumper five day festival by paying the difference on those rare occasions when the UK Tote produced a better payout. Look out for our next BOG offers coming soon! 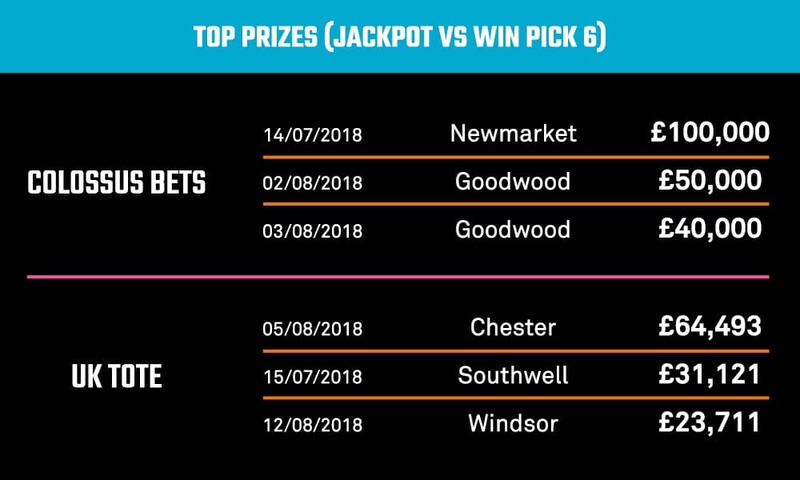 We have consistently put up significantly larger guarantees on our daily Win Pick 6 pools when compared to the UK Tote, eclipsing their Jackpot on 20 separate occasions. 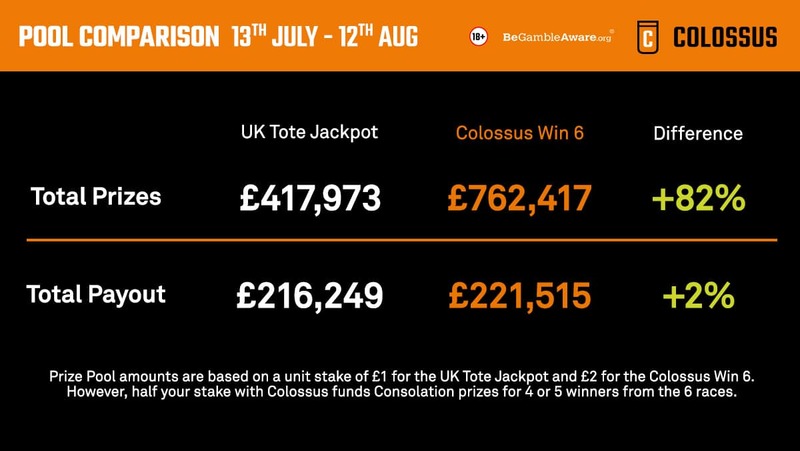 In the first month these pools gave punters the opportunity to win £762,000, that’s £344,000 more than the UK Tote, not forgetting our Win pools include Consolation prizes for those near misses. 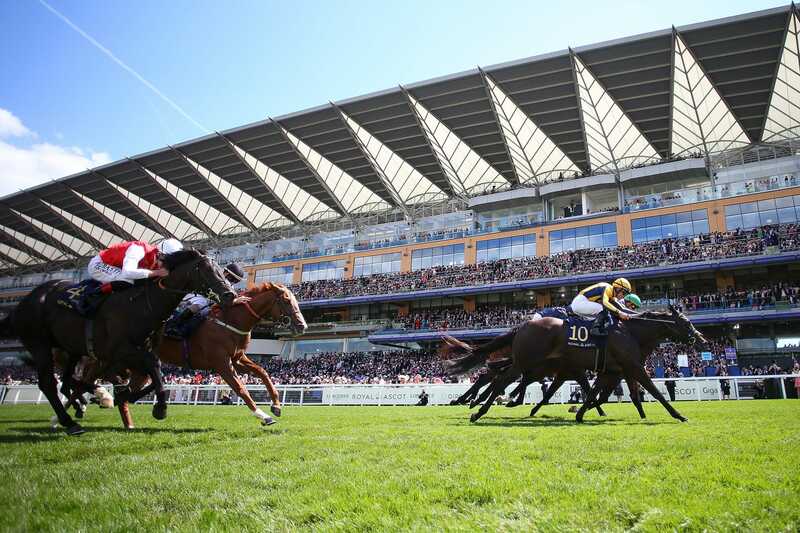 A truly Glorious Goodwood sees a £25,000 winner on Thursday of the summer festival! 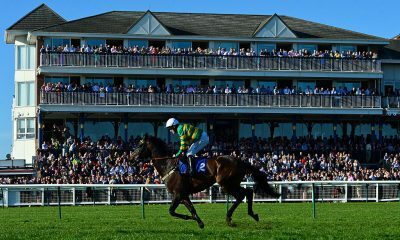 Punter turns £5 into £5,000 at Chester! Syndicate takes home just shy of £8,000 from Wolverhampton Win Pick 6! 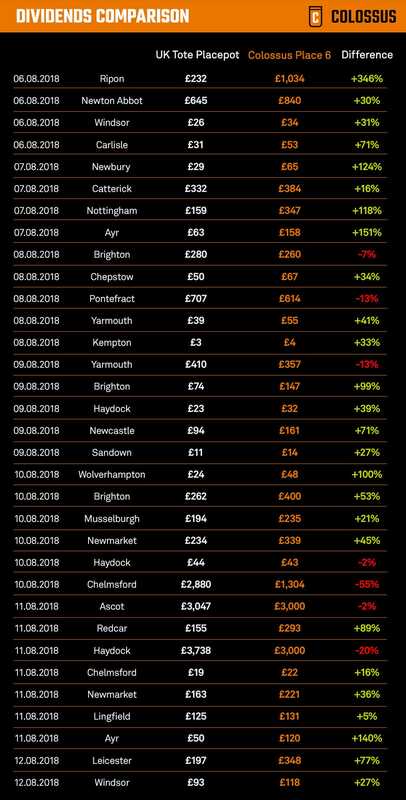 Join Colossus today using this link to find out for yourself and we’ll match your spend in the first 72 hours up to £100!